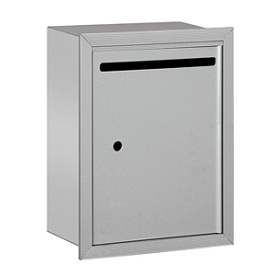 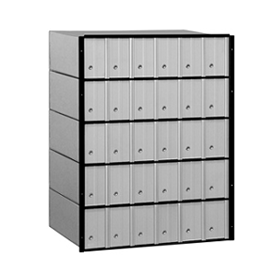 Florence 4C recessed horizontal mailboxes are constructed of heavy gauge aluminum and stainless steel components. 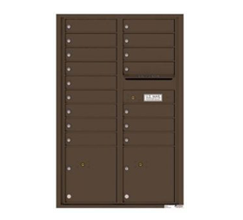 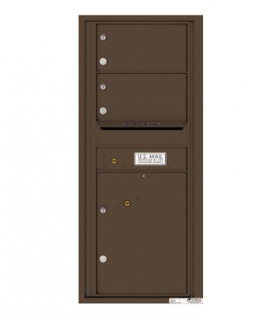 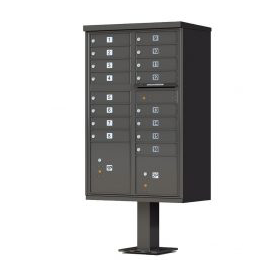 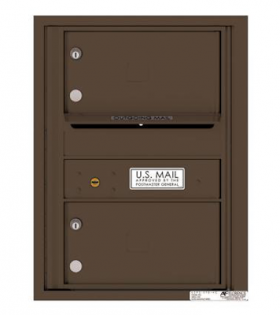 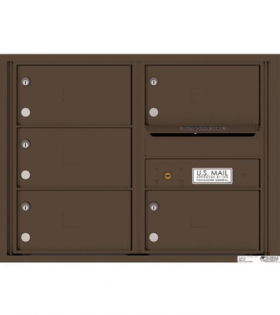 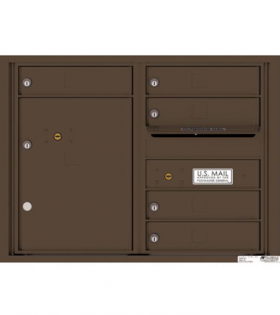 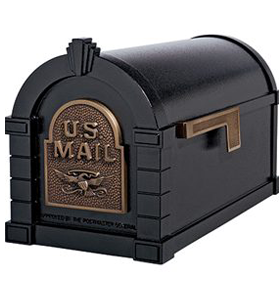 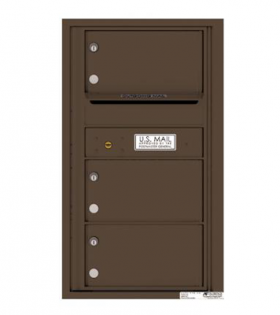 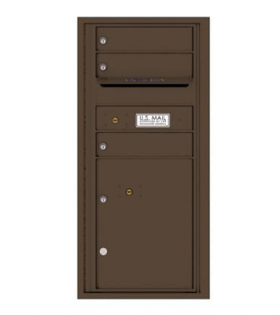 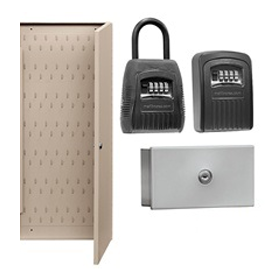 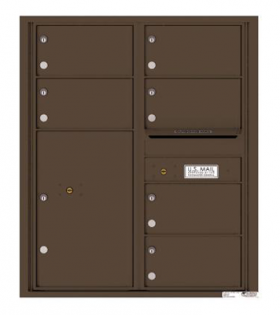 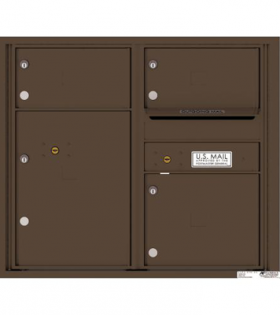 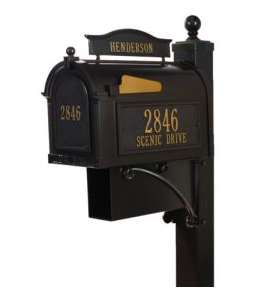 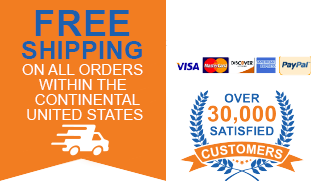 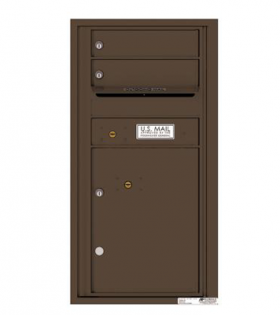 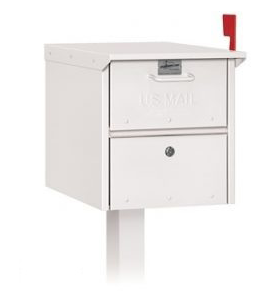 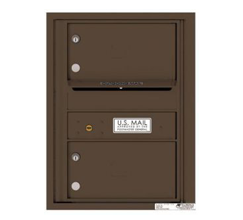 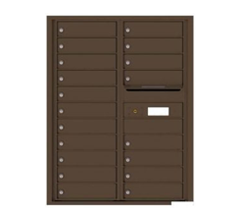 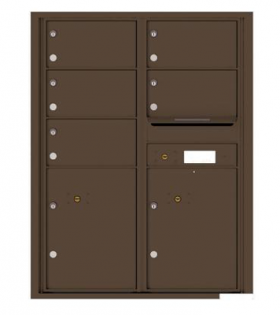 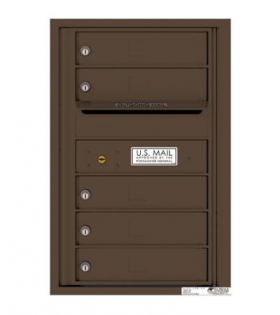 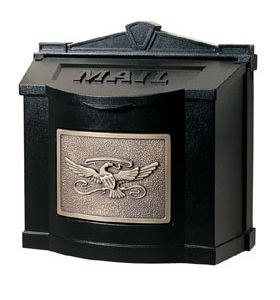 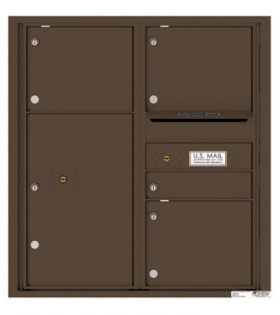 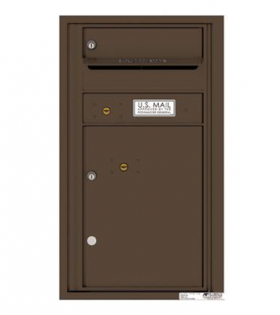 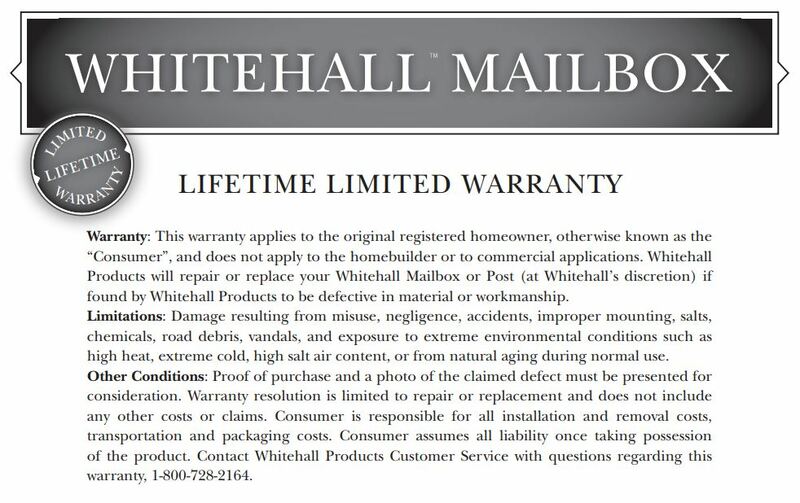 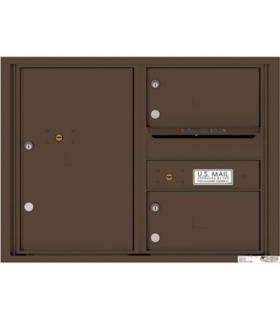 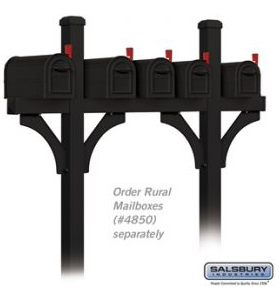 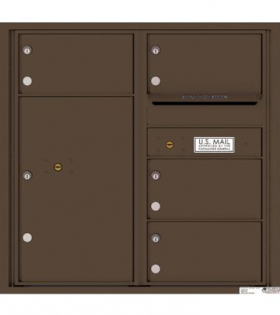 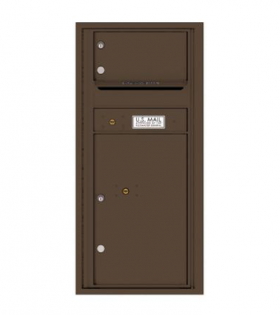 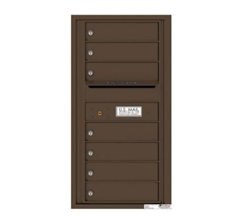 Each unit has a corrosion and weather resistant powdercoat finish making the 4C mailbox suite ideal for both indoor and outdoor mail delivery. 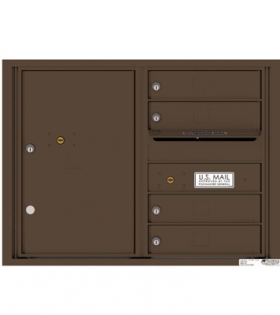 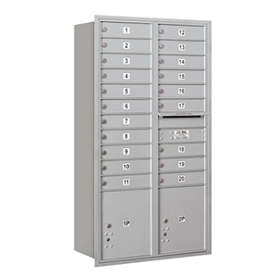 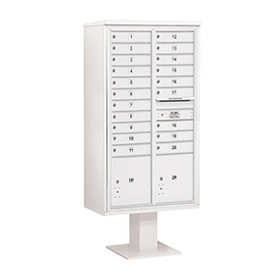 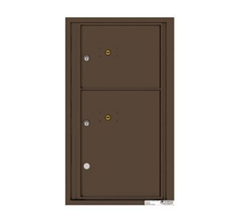 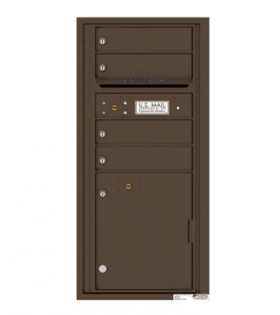 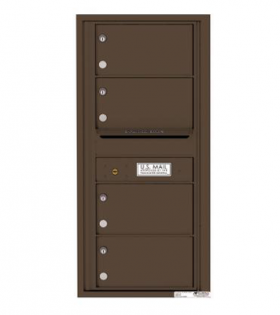 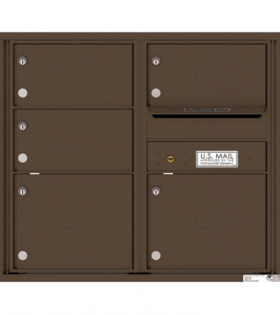 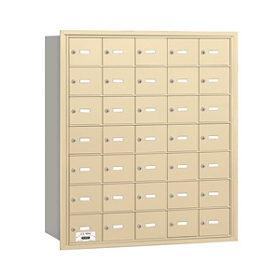 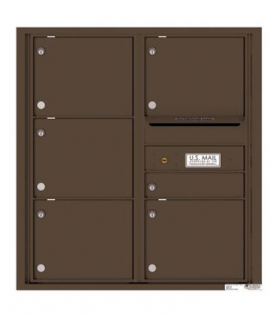 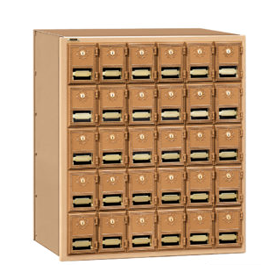 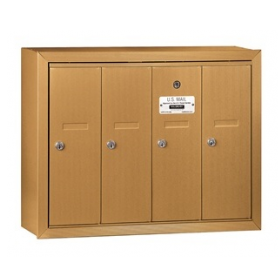 Florence 4C mailboxes are USPS approved for new construction and major renovation projects.